Located in North East England this vibrant city continues to be within the top 5 most popular hen, stag and birthday party locations. And it's easy to see why! 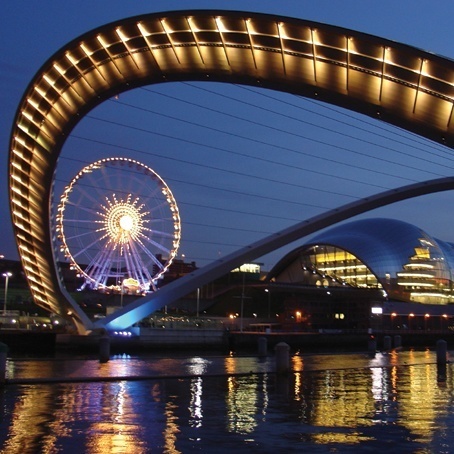 Newcastle is well known for its fantastic nightlife, superb shopping, contemporary bars and restaurants, the modern Quayside and the fun Bigg Market. All of which add up to the perfect party destination! A wide range of day and night activities are available for your party making sure you have the perfect send off, unforgettable birthday or fabulous corporate event! From pamper days to paintball Newcastle really does offer something for everyone.